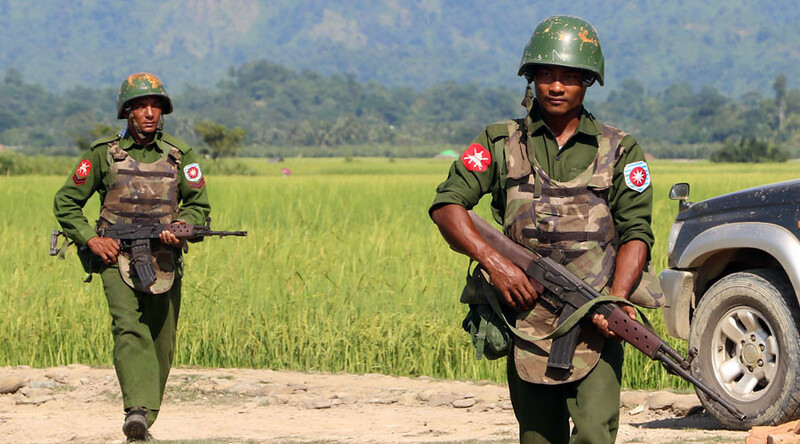 Millions of pounds from Britain’s aid budget is being spent on training the Burmese Army, despite its reputation as one of the “worst human rights abusers” in the world, according to one British MP. The cash is being spent on bringing Burmese personnel over to the UK to learn about “British values,” the Daily Mail reports. 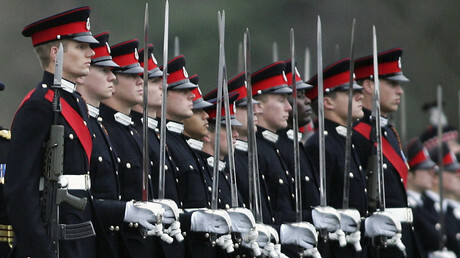 Part of the package involves military personnel attending Britain’s Defense College in Shrivenham. It also offers the opportunity to take day trips to picturesque English towns and local museums, so that participants may learn about British history and culture. “The cultural trips, as well as being fun, contribute to tasks in class which enable students to ask questions, make comparisons and learn about both the UK and the countries of their classmates,” the prospectus claims. “Why on earth is our aid cash being used in aid of their repression? That is utterly shameful. How can ministers do this? “The UK is turning a blind eye at the peril of its international reputation as an upholder of human rights,” he said. Tory Defense Minister Mark Lancaster defended the scheme. “Britain’s defense courses ensure other countries learn about British values and human rights, which reduces global conflict and instability,” he told the Mail. “That reduces mass migration, helps the world’s poorest and makes Britain safer,” he insisted.